It isn’t possible that we are closing in on winter break so soon! We can’t believe it’s already time to release our newest set of writing journal prompts. 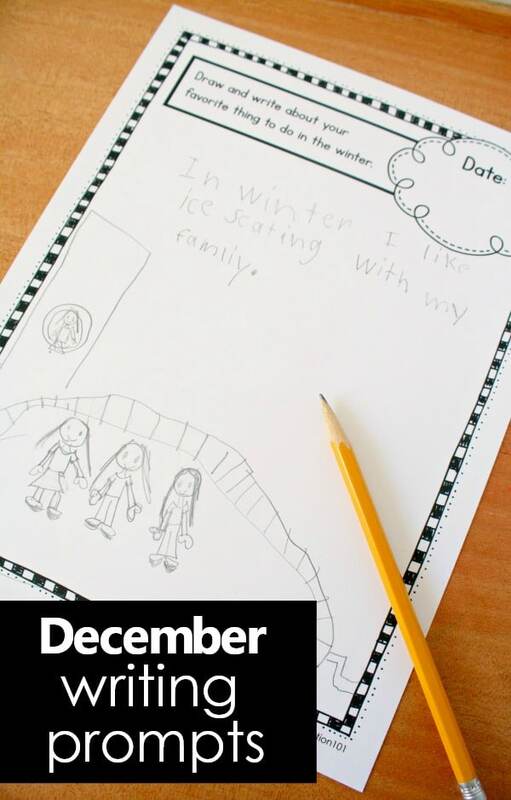 We’re continuing our yearlong writing journal prompt series this month with December themes. 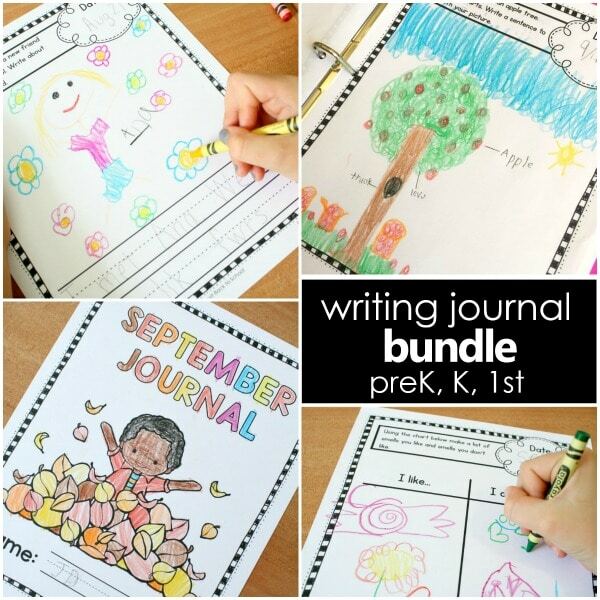 Over the past few months we’ve shared our August, September, October, and November writing journal prompts for kids. 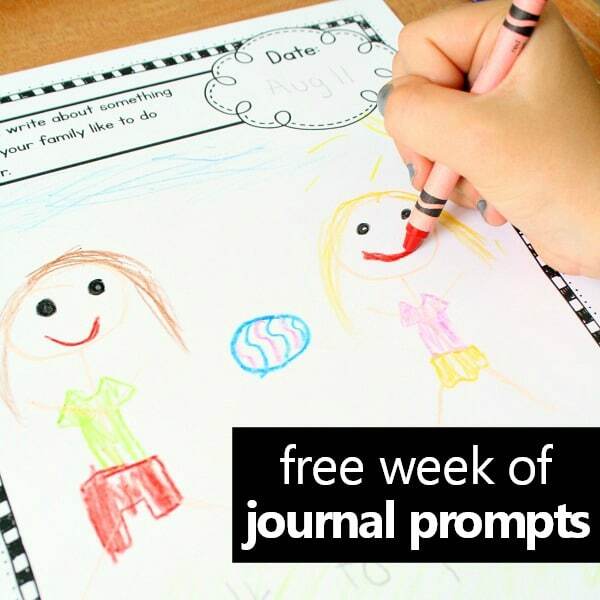 You can find all of the sets as well as some tips for using journal prompts with preschoolers, kindergarteners, and first graders over on our writing journal prompts resource page. 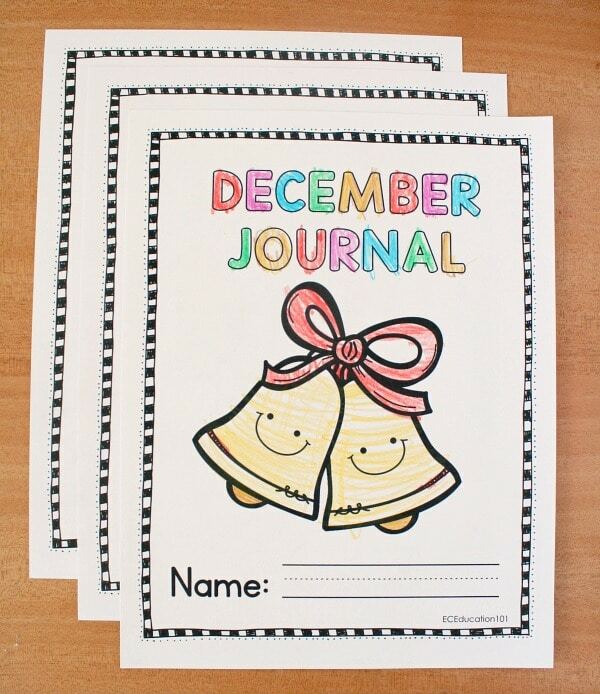 Get your own set of December Writing Journal Prompts here. They are also available on Teachers Pay Teachers if you prefer to shop there. The December Journal Set is 70-pages of information and writing prompts with various formats to meet the needs of your students. There is a quick overview of Writer’s Workshop to help you get started. There are four Journal Cover Page Options to choose from. Three have images for children to color and one has a blank space so kids can design their own cover illustration. Each set of journal prompts comes in three formats. For early writers who are still drawing and labeling pictures or experimenting with writing their first sentences, we recommend the unlined version. This way pre-writers can focus on drawing detailed pictures to share their ideas while also experimenting with beginning attempts at labeling. 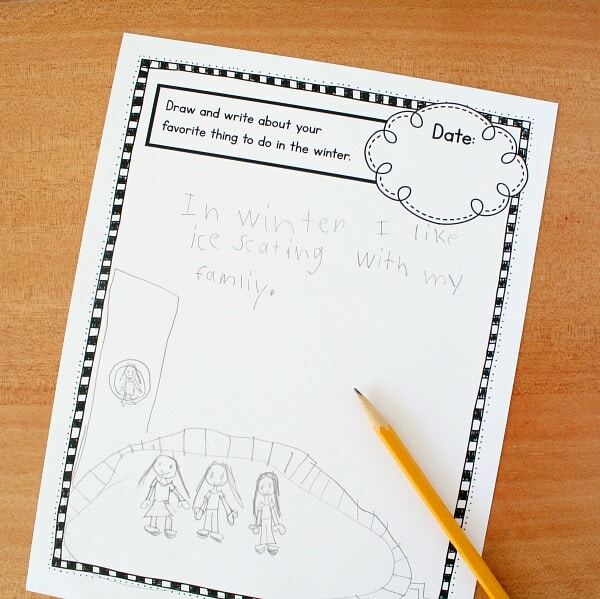 Once students are able to write a simple sentence we recommend transitioning to the lined version. Having both options in one set allows you to differentiate within your classroom for each child’s specific needs. Some kids can get the unlined version while others get the lined version of the same prompt. 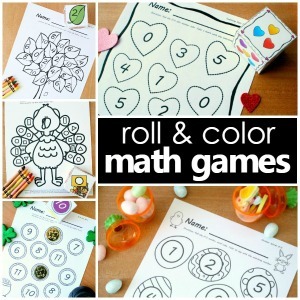 Each child is covering the same topic but at an appropriate level for their abilities. For advanced writers we’ve also included an extended page with lines. That way kids can keep writing beyond the main prompt page when they are ready to do so. We’ve included a wide variety of writing prompts so that children get exposure to different types of writing. There are age-appropriate prompts that give students a chance to explore expository, persuasive, narrative, and descriptive writing. 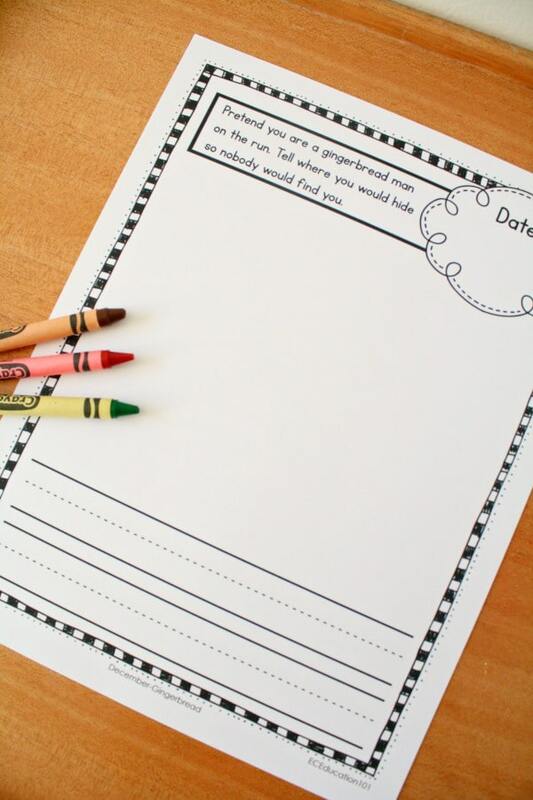 We’ve also included some tables and lists for children to get experience responding in various formats. For the December set we included some themes that loosely relate to winter, holidays and family traditions. We also included some outer space theme prompts that can be used now or whenever a space theme aligns well with your curriculum. There are 25 prompts total. With the winter break falling in December you’ll have more than enough to choose from in case a specific theme or prompt isn’t a good fit for your kids. WHAT IF YOU ALREADY HAVE JOURNALS TO USE? No worries! If you already have pre-made journals or journal paper to use , then you can print out the mini prompts we’ve included. 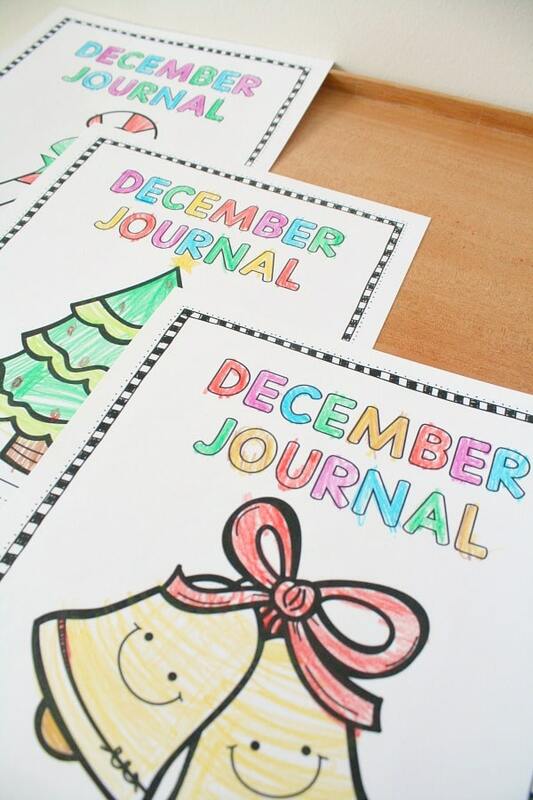 Shrink them to the size you need, print, and have kids glue them directly into your existing journals. 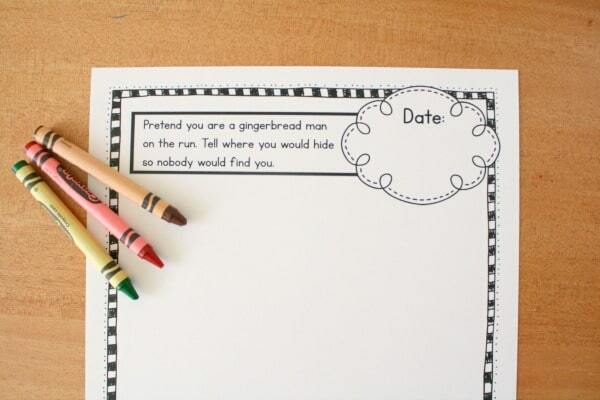 Then parents and students will know the topic as they read over journals at a later date. Want to try out a few writing prompts? 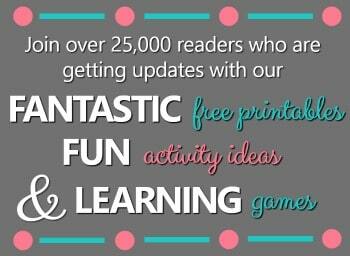 Get a whole week of prompt ideas for free! In this 19-page free printable we’ve included 2 journal covers and 5 journal prompts. Each journal prompt is presented in all three formats (without lines, with lines, and label only) that are offered in each monthly journal set. These writing prompt sets will be released monthly in the coming year. As they are added the price of this bundle will go up, but if you have already purchased the current rate you will get access to all future sets as they are added. Get the Writing Prompts Growing Bundle here.